Payroll Ease provides affordable solutions to protect your confidential business data, manage your employees, and reduce your workload. Human Resources, Data Protection & Much More! Payroll Ease helps you manage your payroll needs reducing the risk of error, ensuring greater accuracy, and providing timely filing. We provide a comprehensive solution to managing payroll leaving you time to run your business. Stay focused on your business and let Payroll Ease handle your payroll needs. We’ll take the headache out of paying taxes and filing reports, we’ll do it for you. Let Payroll Ease handle time sheets and track attendance of your employees. 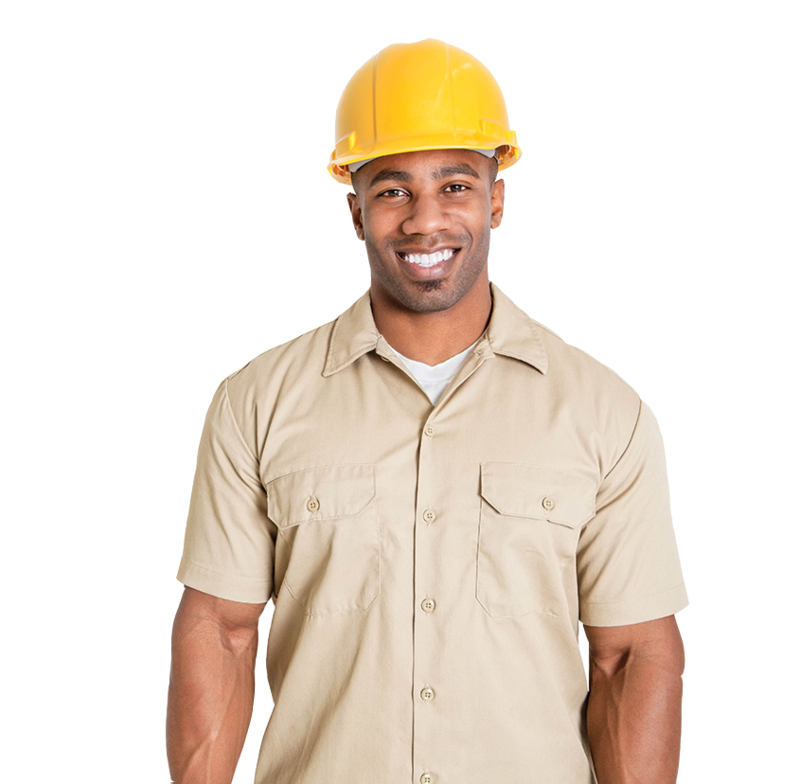 Save with Pay-As-You-Go Worker’s Compensation. 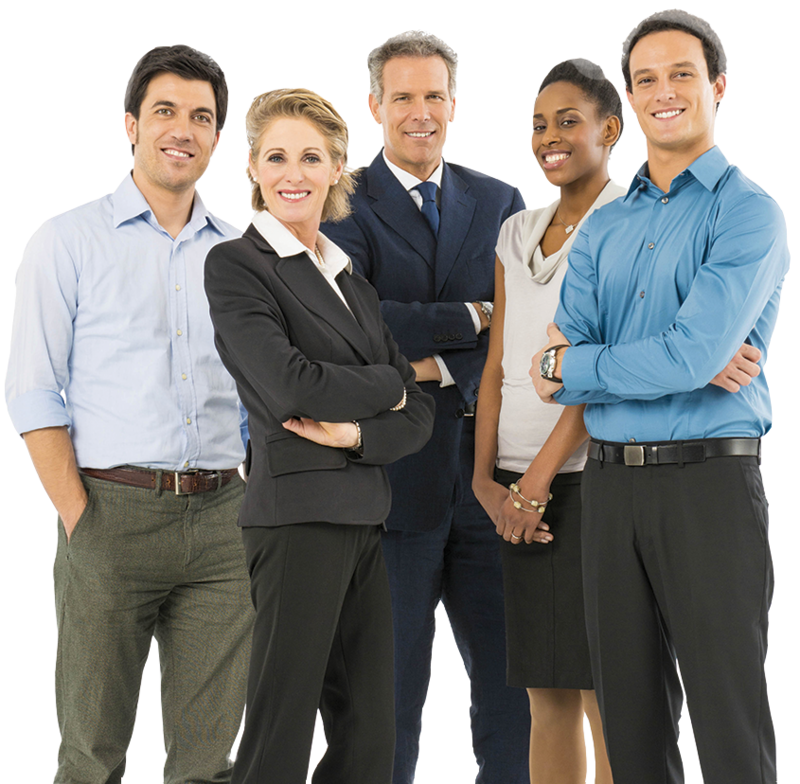 We manage your HR needs while you manage your business.